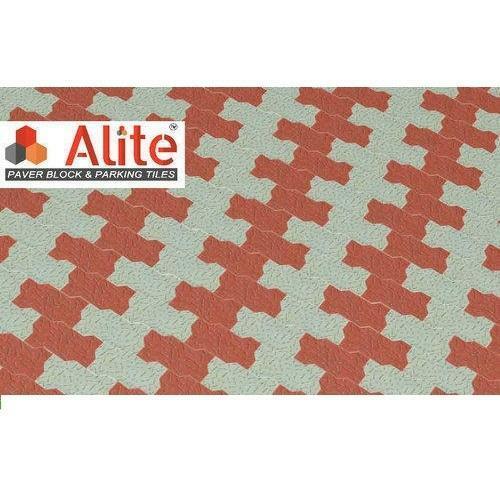 We are the leading Manufacturer, Wholesaler, Retailer and Trader of a wide range of Paver Blocks and Designer Tiles. These products are widely admired by our valued clients for their fine finish, elegant design, and attractive look. We are the leading Manufacturer, Wholesaler, Retailer and Trader of a superior quality range of Paver Blocks, Parking Tiles and Kerb Stone. These products are processed using high quality basic material that is procured from some of the most trusted and reliable vendors of the industry. Our offered products are highly demanded in the market owing to their indispensable features such as durable finish standards, sturdiness, flawless finish, attractive look, mesmerizing design, eye-catching pattern, crack resistance, etc. Apart from this, clients can avail these products from us at reasonable prices.